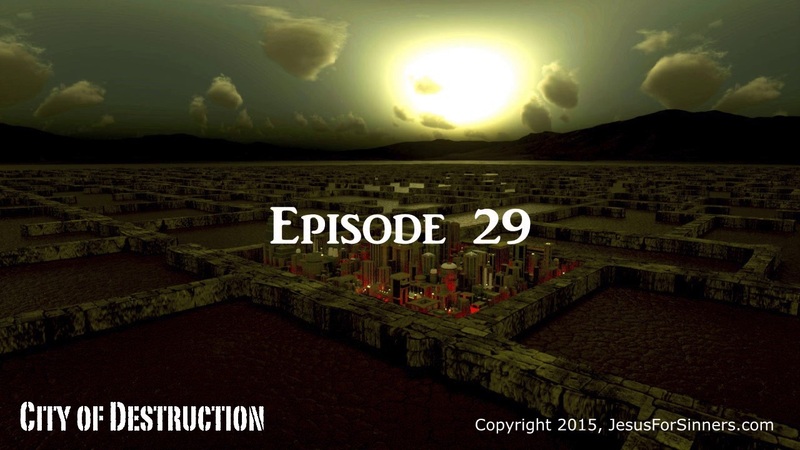 City of Destruction: Episode 29 – FINAL EPISODE! Feel free to download and distribute these files for FREE. We simply ask that you respect our copyright by not editing or making derivative works from these files.